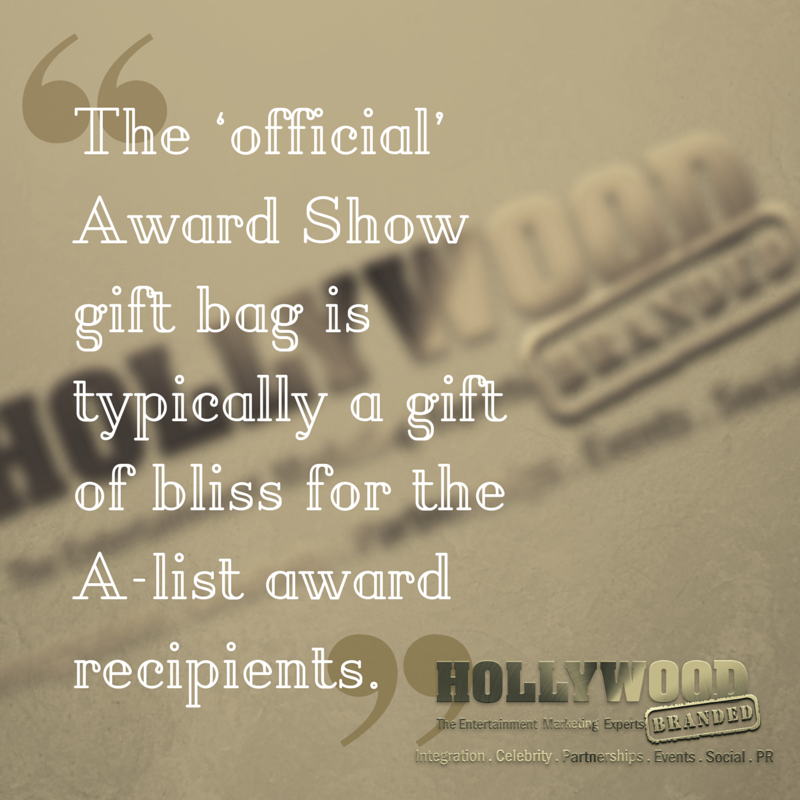 The ‘official’ award show gift bag is typically a gift of bliss for the A-list award recipients, and those few ‘others’ who have opportunities to later win them through various sweepstakes giveaways held to garner press and attention for the products contained within. 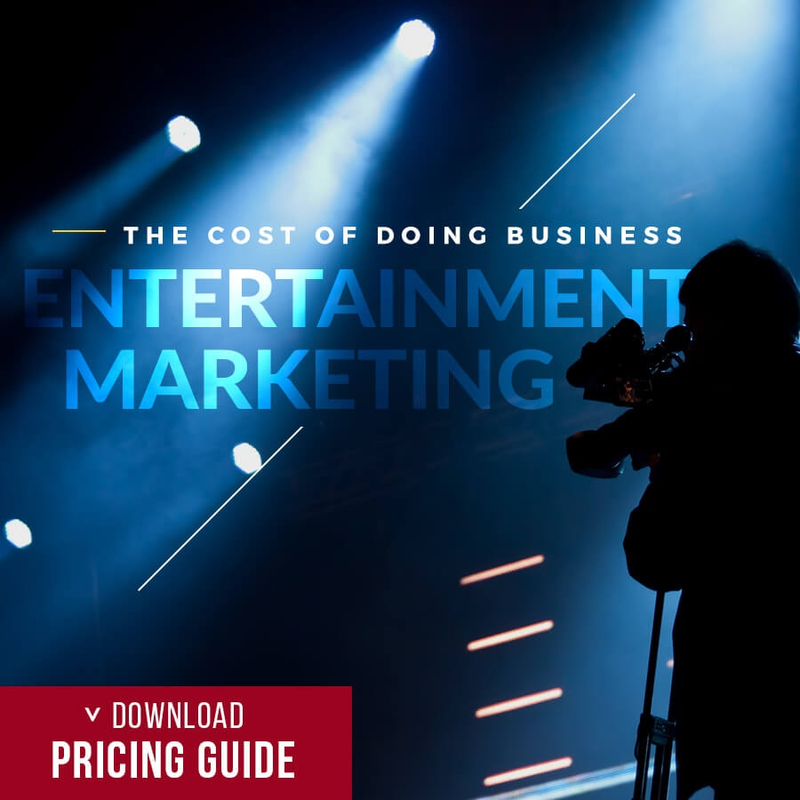 Brands of all categories benefit from the recognition and popularity products gain from the brush of celebrity fame – whether at the Golden Globes or through countless other Hollywood seeding opportunities at events. 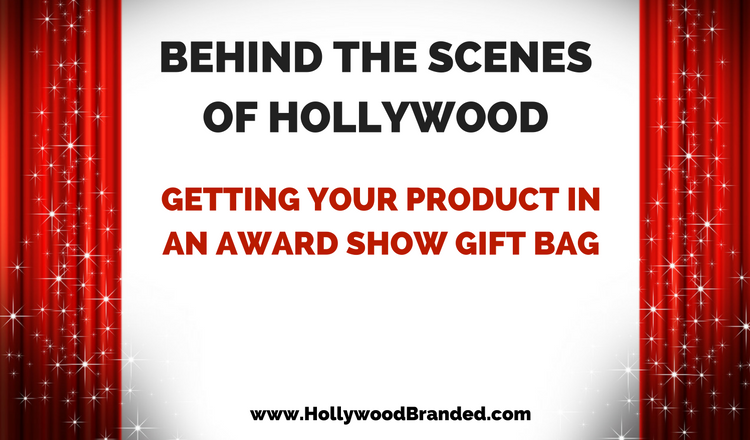 In this blog Hollywood Branded discusses how to get your product in an award show gift bag and other alternative options. Every Awards Show has a gift bag, whether that is an Official gift bag or an opportunity to participate in one of the many many pop up events that surround that event over the weekend. As an example, the Golden Globes gift bag offers is association with the top tier talent in the industry and the ability for brands to be in the master press release, and potentially release their own. At the most basic of basic of levels, brands should capitalize on the partnership and write a short press release after the event, listing celebrities who received the product and then distribute the press release. Not only will this garner additional PR, it will also help to increase the brand's overall SEO and keyword search in combination with the word celebrity as well as specific celebrities named in association. 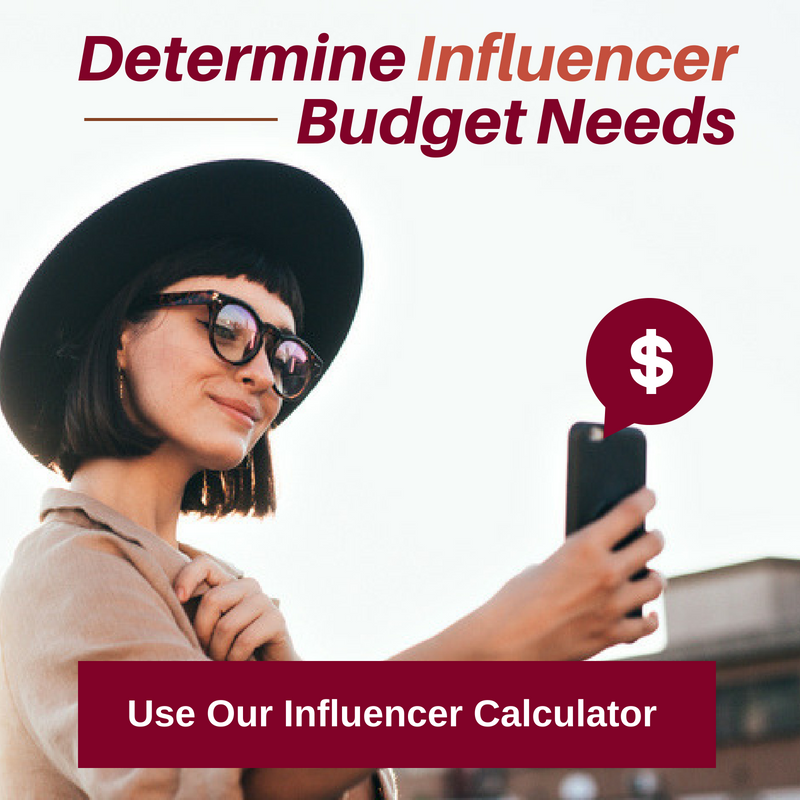 And of course, brands should leverage social media to its absolute fullest potential – giving away the same product given in the celebrity gift bag will work wonders for starting conversations and creating consumer engagement. However, the Golden Globes gift bag like others doesn’t offer talent posing with the product and providing photos and testimonials. Those opportunities are more typical of the non ‘official’ celebrity lounges that occur surrounding every award show, and which offer outstanding brand assets for social media and PR re-purposing, with more of a B or C-list talent level (except in rare instances.) People should not knock those non A-Listers, however, as their names often have a stronger affinity to a brand’s core demographic. Also, many of Hollywood’s hottest up-and-comers attend these events for the free goodies. This benefits the brands as it provides a chance to create a relationship early on that may end up being a long-term commitment. 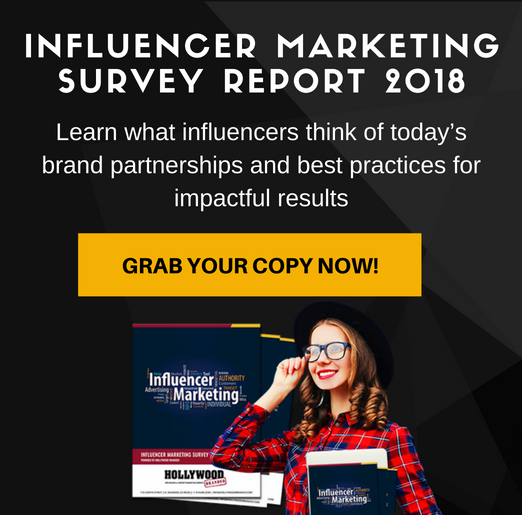 In fact, we wrote this blog, And The Celebrity Gift Bag Goes To... which includes an awesome link to our how-to infographic on getting your brand in an award show gift bag! Hollywood Branded staff members have personally experienced so many various Hollywood events and parties, many of which had opportunities for Hollywood seedings and product integrations. Read more about life behind the scenes here. 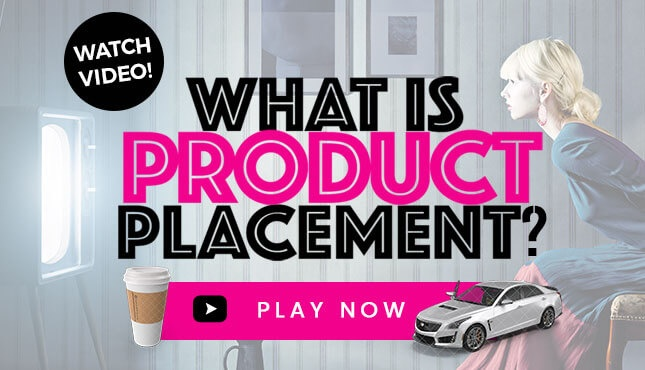 Are you interested in learning more about entertainment marketing and the variety of product placement opportunities. 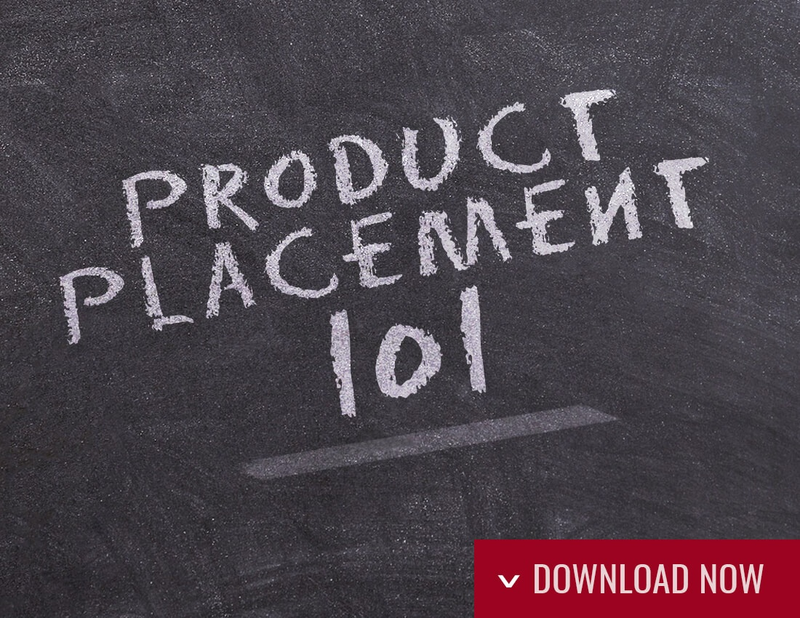 Download our Product Placement 101 Infographic to get started today.